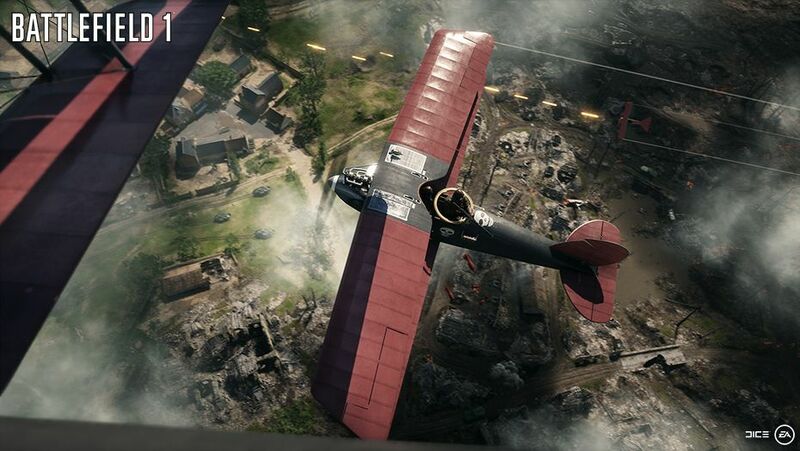 EA DICE continues to support 2016's Battlefield 1. A summer update makes several patches to the first-person shooter that fans have been asking for, as well as gameplay changes to improve the overall experience. The load time when going into the soldier customization screen has been reduced, as have the number of disconnects when trying to join a server. The update also fixes the issues that caused map vote results to not be respected, squad boosts to occasionally start counting down during the pre-round phase, and players already in a queue being blocked from joining a match. Battlefield 1 also now reinforces the result of the map vote even after the game server migrates to a different host. Battlefield 1's new update also rebalances the Shock Operations for Lupkow Pass, Zeebrugge, and Prise de Tahure. For Lupkow Pass, the changes make the first sector easier on everyone and reduce the impact of the Behemoth. On Zeebrugge, the changes improve the experience for Attackers on the first sector. For Prise de Tahure, the changes address Attackers stealing Defender kits and Defenders stealing Attacker "comeback" kits. Battlefield 1 also now supports 4K resolution rendering on Xbox One X. The remaining changes address weapons, gadgets, vehicles, and the user interface/user experience. We've outlined the highlights below, and the full patch notes can be found on Battlefield's blog. Fixed issue where the damage that resulted in score < 0.5 wasn’t messaged to players. Score < 0.5 from damage is now rounded up, granting at least 1 point of the score. Added gameplay options for adjusting the visibility of the receiving damage HUD panel. Added gameplay options for adjusting the size and visibility of HUD elements.